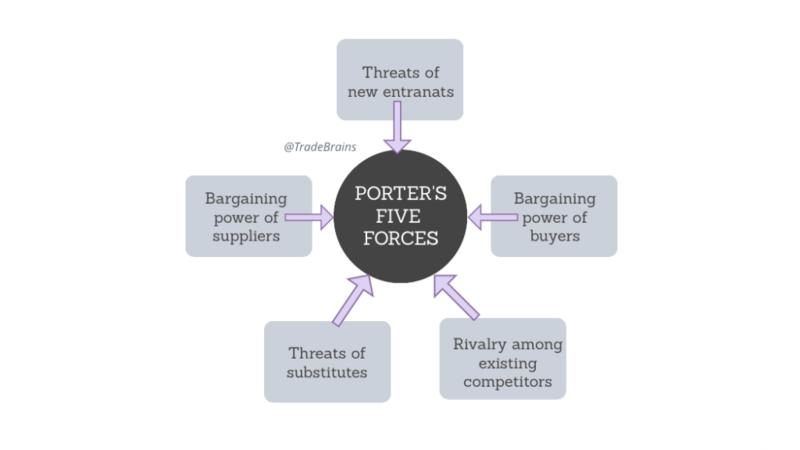 The Porter’s five forces of competitive analysis is a simple yet powerful tool to identify the profitability of a business and to understand its competitiveness. Porter’s five forces were developed by a Harvard Business School Professor, Michael Porter to analyze the attractiveness of an industry. Here, the five different forces are basically the environment surrounding the industry that can affect its profitability and attractiveness. This analysis was originally published in 1979, named “How Competitive Forces Shape Strategy“, Copyright © 1979 by the Harvard Business School Publishing Corporation. Here you need to learn the numbers and strength of the company’s competitors. For example- How many direct/indirect competitors the company has? How strong are the competitors? What is the size of the competitors? How are their product or services compared to that company? A high competitive rivalry is never good for a company. For example, Tata Motors was a market leader in the commercial vehicle segment (Trucks & buses) for a very long time. 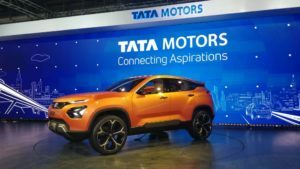 However, with the new entry and intense rivalry from Ashok Leyland, Mahindra & Mahindra, Eicher Motors etc the market segment of Tata’s has declined a lot. Further, the decline in the market segment also resulted in a decline in sales and profit. In case of high rivalry, the competitors can cut the prices or start a strong marketing campaign to attract the customer. On the other hand, if the rivalry is small (or the company has a monopoly), that company can do what they want without worrying too much about the competitors, along with higher sales and profits. A strong supplier can negotiate the prices of the supplies which may increase the price of the company’s product/services or decrease the company’s profitability. Here, the supplier is in a higher position. While studying the supplier’s power during Porter’s five forces analysis, you need to investigate the total number of suppliers, how strong the suppliers are, the uniqueness of the product/services provided by the suppliers, switching cost for the company in case they decided to change the supplier etc. For an ideal situation, the more the number of suppliers a company has to choose from, the easier it is to switch and to get the cheaper price for that product/service. How many buyers does the company have? How easy it is for buyers to drive the prices down? And how big are the orders? Generally, a large number of buyers with low (or zero) negotiation power is best for a company. However, if you have a small number of customers, they might be able to negotiate the price to a lower level and influence company’s profitability. Further, a large number of buyers instead of a single big buyer is also preferred. In short, the company’s power and profitability increase if the company has a large number of customers with low negotiation power. The threat of a substitution is the likelihood of the company’s customers to find a similar product or to find a different way of doing what the company does. For example, washing powder. It’s really easy for a customer to substitute a washing powder manufactured by some company with another one. On the other hand, the threat of substitution for Android or iOS is difficult!! A substitution which is easier or cheaper weakens the company’s position and threatens its profitability. This is the last pillar of Porter’s five forces of competitive analysis. Here, you need to analyze the people/company’s ability to enter the same market. How easily can the new entry be done? For examples, few industries are hard to enter due to its initial set-up cost. For example- a telecommunication industry. However, if a low amount of capital is required to enter the market, then it might be a big disadvantage for the existing companies. Further, while investigating the entry barrier, you also need to consider the possibility of a new entry from the international market. For example, setting up a new automobile plant may be a little difficult for the Indian companies. However, for the leading automobile companies of the world, they can easily enter the Indian market with little efforts and investments. Also read: What is an Economic MOAT and Why it’s Worth Investigating? Supplier’s Power LOW Too many suppliers. Further, most of them not big enough to negotiate with Tata. 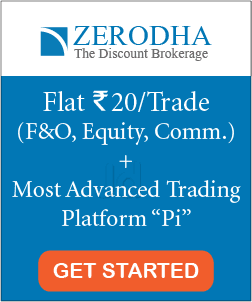 Buyer’s Power LOW Buyers cannot negotiate the price directly with Tata Motor. (However, they can negotiate with dealers). The threat of a Substitution HIGH New Cars, Trucks, Buses launching every week. The threat of New Entries MEDIUM/HIGH Few International automobile giants already entered and many planning to enter. Overall, Porter’s five forces of competitive analysis isn’t in the favor of TATA MOTORS. Most of the forces are highlighting a disadvantage for Tata. 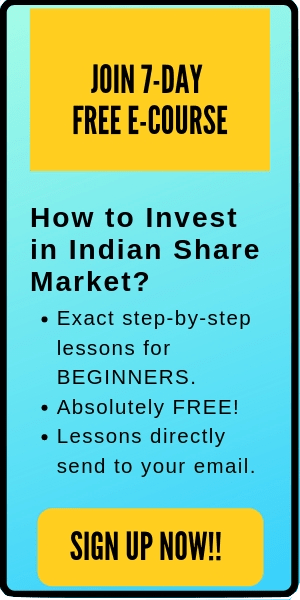 Practice Question: Can you perform the same analysis on Avenue Supermarket (D’mart parent company) and Patanjali? Porter’s five forces of competitive analysis can help you to understand the factors affecting the profitability of a company and its competitive advantages in the different environments. If you have any questions, feel free to shoot in the comment section. I’ll be happy to help you out.